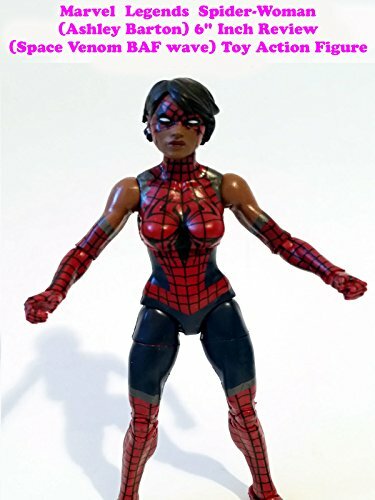 This is the Marvel Legends Spider-Girl and is the Ashley Barton version. It is part of the Space Venom build a figure series. It uses a basic body mold and the costume is painted on. There is not much unique sculpting on it. It could have used some accessories which it does lack. But it is a good representation of the comic book character and if you are a fan it is worth getting for display.